The friendly staff of the Comfort Suites Helena hotel welcomes you to our brand-new Helena, MT hotel, that has 90 spacious guest suites and an extensive array of amenities designed to make you feel at home. Less than two miles from Helena Regional Airport and a short drive from the offices and attractions of downtown Helena, MT, Comfort Suites Helena is located in a new development where you'll find an impressive selection of new retail shops and restaurants. Call our friendly hotel in Helena. Montana at (406) 495-0505 to reserve a spacious suite at our 100% smoke-free property. Whether you reserve one of our standard suites or upgrade to a whirlpool suite, you'll enjoy luxury accommodations at Comfort Suites Helena. Each well-appointed suite features high-end bedding, decor and amenities that include a 42" flat screen HDTV and high-speed Internet access. We've also provided a refrigerator, microwave, coffeemaker, iron and ironing board in each suite for your convenience. With so many great in-room amenities, you'll feel at home during your stay at Comfort Suites Helena. Special rates are available for extended stays. With our prime location between Helena Regional Airport and the many government offices of downtown Helena, our Helena airport hotel welcomes business travelers with a wealth of specialized amenities. From complimentary wireless Internet access to our business center with copier and fax machine, we make it easy for you to conduct business on the road. In fact, we also have a versatile meeting venue with more than 1,000 square feet of space and state-of-the-art audiovisual equipment. Call our event staff at (406) 495-0505 to plan an event or to learn more about our per diem rates for government officials. Experience the bounty of the West when you visit the Comfort Suites Helena hotel. Whether you're an outdoor enthusiast who takes advantage of the many trails and guided boat tours or you tour the local museums, you'll be close to all of the area's best attractions when you stay at Comfort Suites Helena. 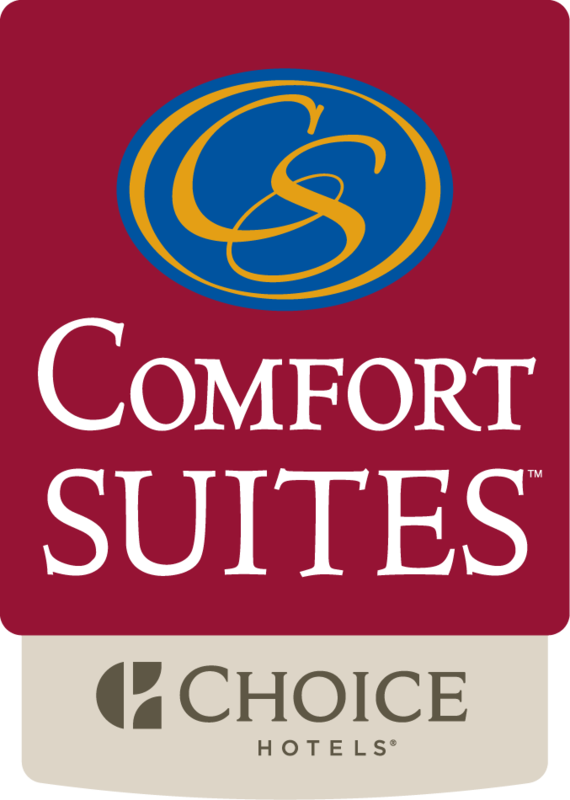 In addition to the famed destinations of Helena, the Comfort Suites is near several local universities and corporate offices. Call us at (406) 495-0505 to reserve your guest suite during peak events in Helena, Montana.